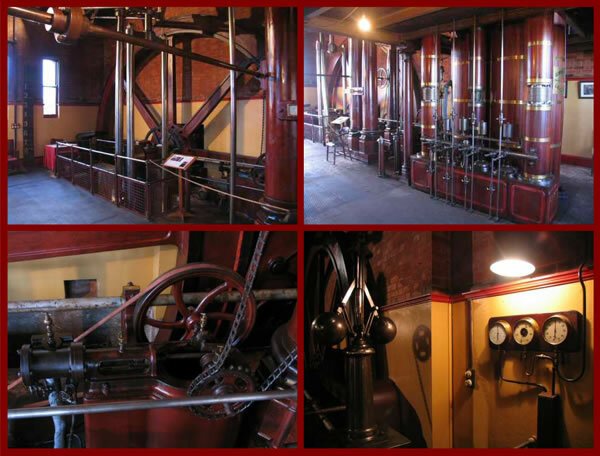 Claymills Pumping Station is an excellent example of Victorian engineering and has buildings dating back to 1885. 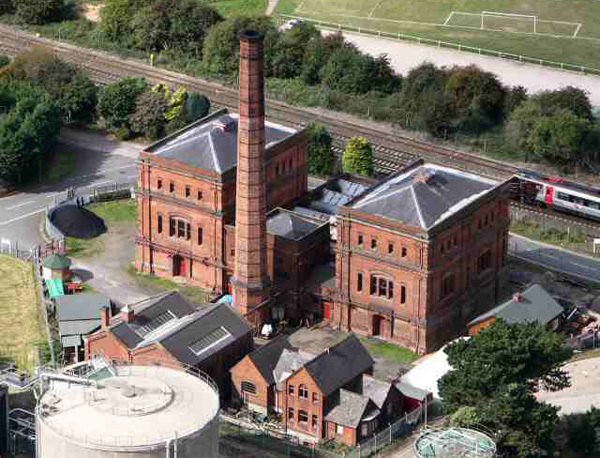 It was important in the development of Burton upon Trent during the Victorian age, bringing much needed improvements to local sewerage handling. It has been preserved as a museum offering a varied programme of talks, guided tours and hands on learning, and is described by English Heritage as ‘the most complete site of its kind in the UK’.